You are here: Home / Missions / At Just the Right Time! I can’t tell you how excited I am to read this. 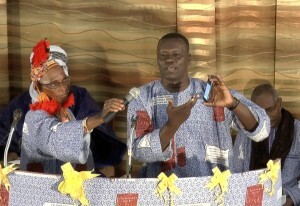 I am a missionary in Togo working with numerous language groups. 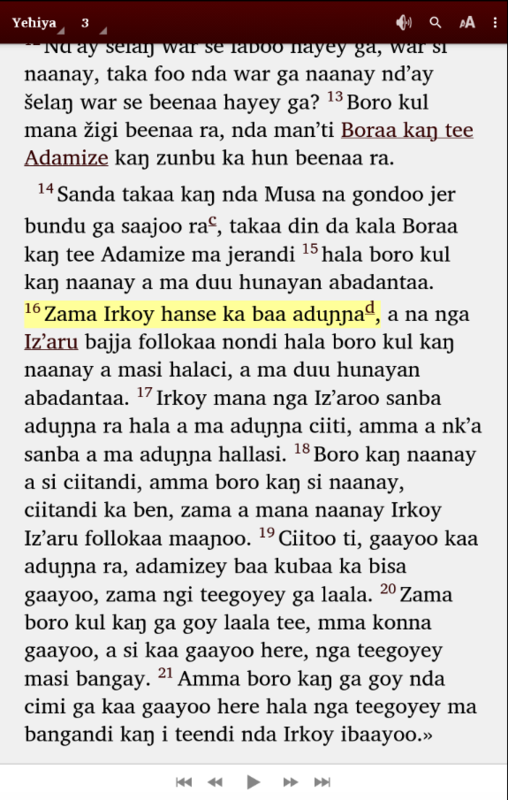 If I were to have the ability to see the text highlighted along with the audio, it would allow me to create compilations of audio passages in order to build a Bible study library for new village churches. It’s very rare to find people who can actually read their own language, so audio ressources are a must. One question: where do I find these apps you talked about which show the highlighted text as the audio is played? I have already tried the Bible.is app for Android and iOS to no avail. There’s text and audio, but not synced highlighting. If you could point me in the right direction, that would be fantastic! Thanks. Sorry for the delay in responding. Your comment came in during a busy month! You can build your own Scripture App using Scripture App Builder. You will need access to the Paratext scripture text (and permissions to share it through an app). You can also use Reading App Builder to create picture books, health and community development materials, song books, illustrated stories and libraries of easy-to-read books for new readers. Each of these have the ability to synchronize text and audio. There is documentation on the website on how to use these applications which are Windows or Linux (Mac version in beta) desktop apps which generate an Android App that can be shared via Wifi, SD Card, or published to the Google Play Store.